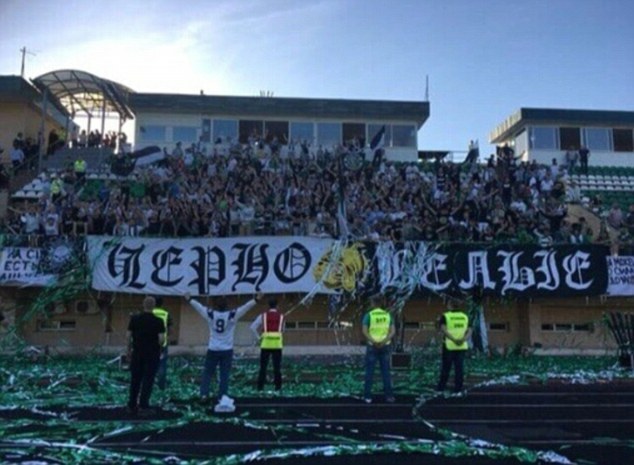 Supporters of FC Torpedo Moscow have protested after the club signed 19-year-old black defender Erving Botaka-Yoboma. Botaka-Yoboma, who is an African-born Russian, joined the Russia Second Division team this week after the player left Lokomotiv-Kazanka Moscow. The decision by the club to sign Botaka-Yoboma was met with racist abuse. The comments have been met with condemnation by a number of Russian football officials, including the club’s owner Roman Avdeyev. 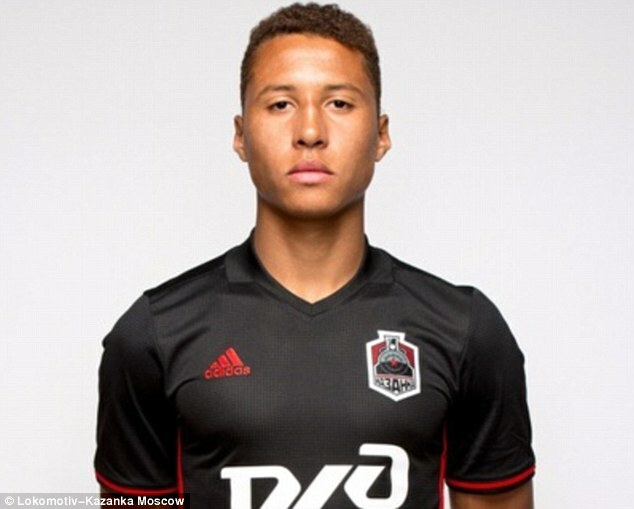 Avdeyev defended the decision to sign Botaka-Yoboma, who is also a former academy player of FC Torpedo Moscow. Alexander Zotov, who is head of the All-Russian Union of Footballers, said the ‘idiots’ weren’t representative of football fans in Russia. ‘There have been changes in attitude after the World Cup, but a group of idiots still remains,’ Zotov said.